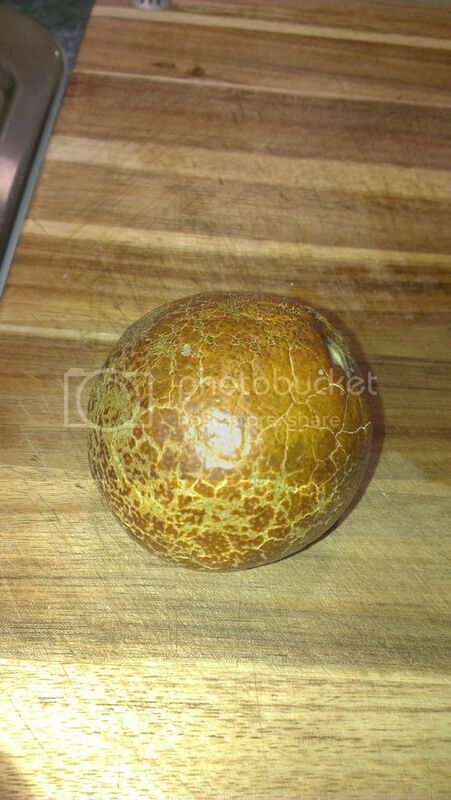 Citrus General Discussion / Re: Please help me identify this citrus rind condition. Thanks everyone. What my fruit have is definitely Melanose! Good to know that it really is only superficial. Thanks for the input. I looked up mites, and while some images I saw did look sort of similar, there were a lot of differences between what I have and what was shown, and nothing looked like the fruit I have. For example, from what I saw, mites seem to cause fruit deformation, as well as leaf damage, and we do not have that problem. Citrus General Discussion / Please help me identify this citrus rind condition. 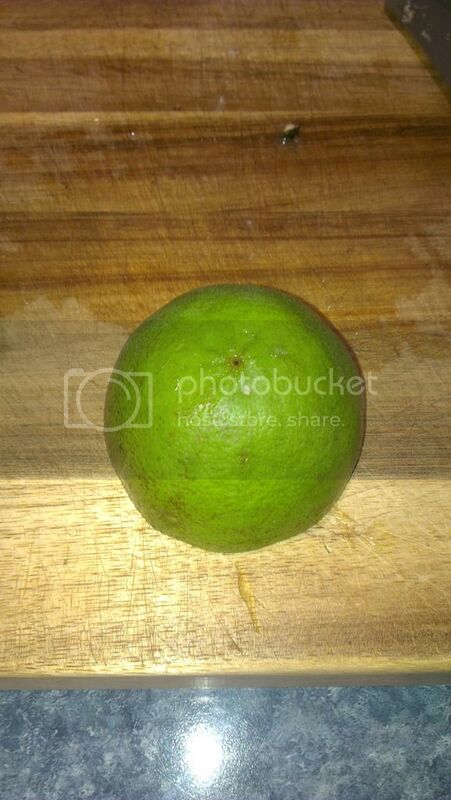 I have a mature lemonade (lemon+mandarin hybrid) tree, and for as long as I can remember, the rind of the fruit has had some sort of mottled, rubbery condition. This happens on about 95% of our fruit. When the fruit are small, about the size of a golf ball, they are still green, but as they grow more, they develop this condition. At the time of harvest, very few are all green. This condition doesn't seem to be affecting the inside of the fruits at all. They taste good, they've got plenty of juice, and there are no other signs that this rind condition is having a negative effect internally. As I mentioned, the rind turns a mottled brown, and the fruit are harder to cut (more rubbery). That's about as much information as I can give you, other than these pictures below. Any help in finding what this condition is, will be greatly appreciated!